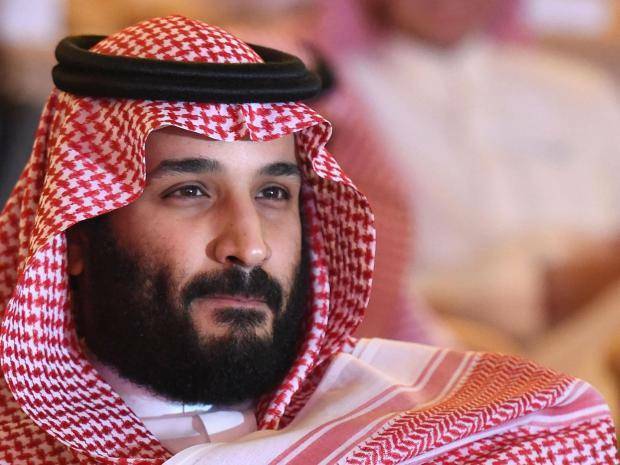 The last time Saudi Crown Prince Mohammad bin Salman was in the San Francisco Bay Area/Silicon Valley, he leased more than 100 limousines for the length of his stay. Many local Arab drivers got in on the gig driving MbS's entourage around. This time MbS has leased even more limousines but, get this, I'm told he doesn't want any drivers who are of Middle Eastern descent. He wants all his drivers to be black. The speculation is that he is that afraid of an assassination attempt. Lots of possible intrigue with this guy. I've read reports that Mbs was ushered out of a hotel on the Strip under heavy security during the Las Vagas massacre on Oct 1 and that Alaweed Bin Talal owned the top 4 floors of the Mandalay Bay. This may explain the ongoing strange-itude of events that followed to date in the LV investigation and SA. Love to see the paranoia eat away at the mind of a tyrant!